Looking for a crafty alternative to a Valentine's card? This “Key to My Heart” easy tutorial just might be the answer. 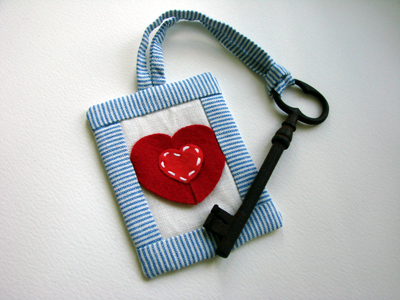 Tagged Key to My Heart free tutorial. Bookmark the permalink.